Thanks so much. Your comments are very much appreciated. 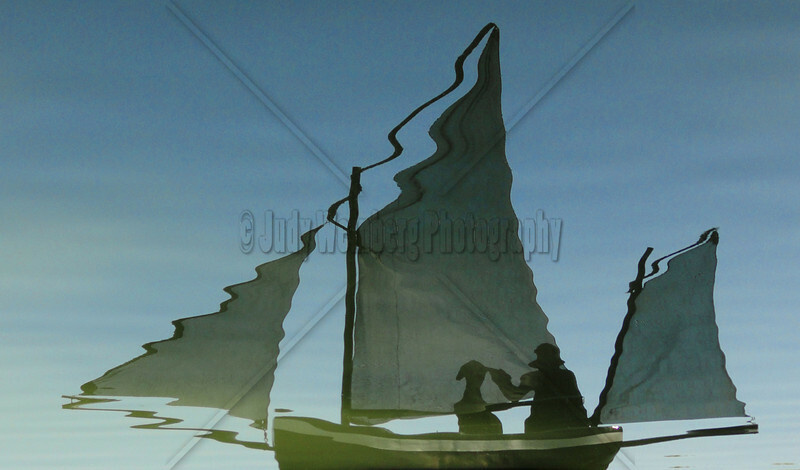 With water calm enough to produce such a clear reflection, the boat must barely have been drifting along. A very pleasant image, full of summer laziness.